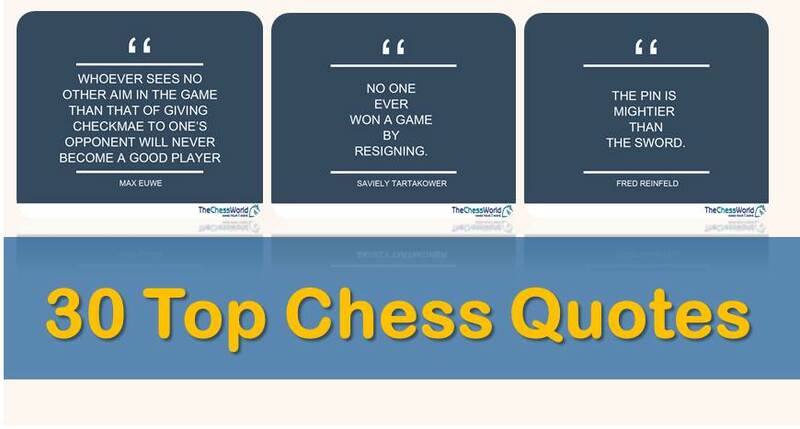 This is a list of 27 most important chess traits represented in form of quotes from the greatest chess players of all times: Kaparov, Fischer, Karpov, Lasker, Tarrasch and many others. To be good at something we need to understand what and how the greatest think about the subject. That applies to chess as well; by exploring minds of greatest chess players it is possible to better understand the nature of this game. 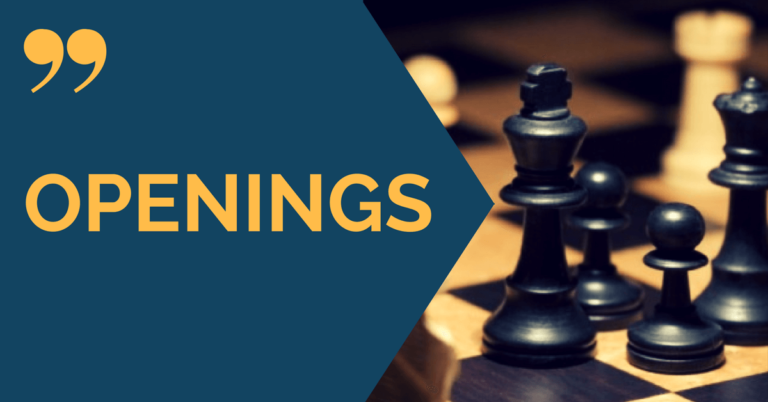 Enough philosophy, enjoy the list of quotes about chess! 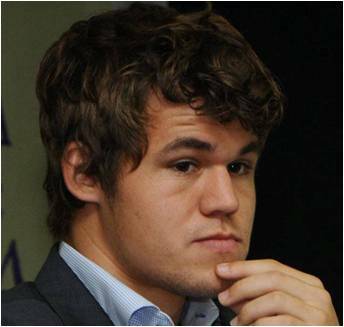 ‘Chess is just like life ,there are no absolute truths’. Mikhail Tal. I am the fake Sam Sloan. Congratulations for your good site. Invnetion: the smoothest life is based on chess: and it’s moves and/or non-moves?